Cows used for milk suffer terribly, and this is an important campaign to both educate and gain sympathy for these beautiful animals. 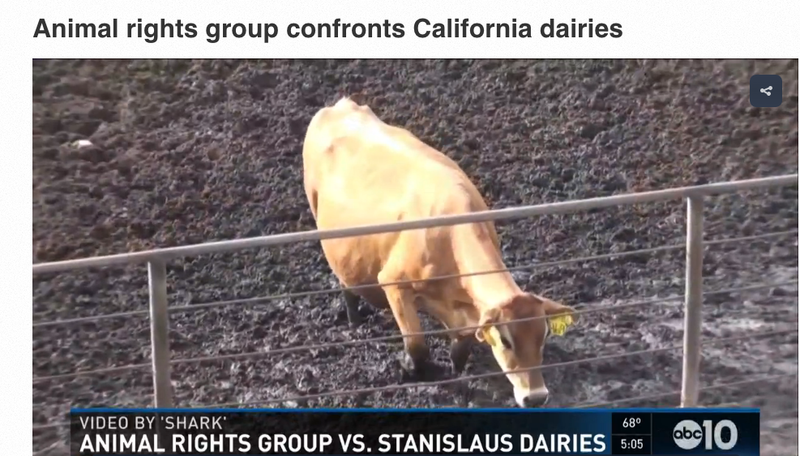 We are asking that you contact Stanislaus County District Attorney Birgit Fladager and ask her why no action has been taken against the dairy worker who drove his Jeep right at both Investigator Janet Enoch and myself. Please be polite and respectful. 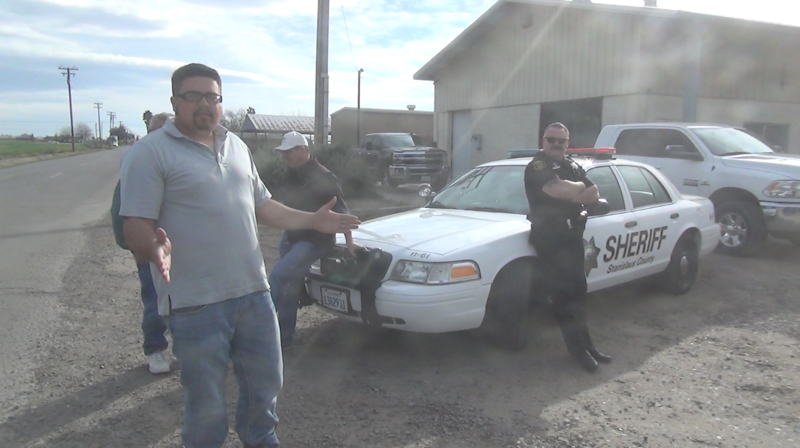 Please also respectfully contact Sheriff Adam Christainson and ask him why no action has been taken against his deputy, Steve Gerhadt, who stood by and did nothing while that crime was committed.